Hey, buster! Normal life is a total yawn. 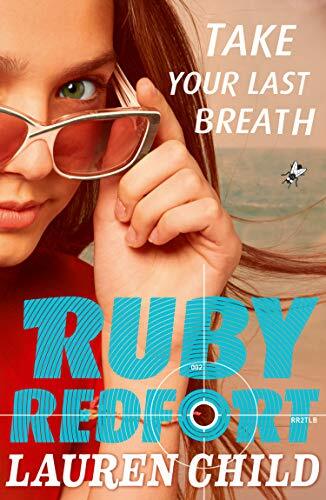 So break out boredom with multi-million-copy bestselling author Lauren Child, and meet your new favourite heroine… Ruby Redfort: detective, secret agent, thirteen-year-old kid. Can she crack the case of the Twinford pirates while evading the clutches of a vile sea monster as well as the evil Count von Viscount?